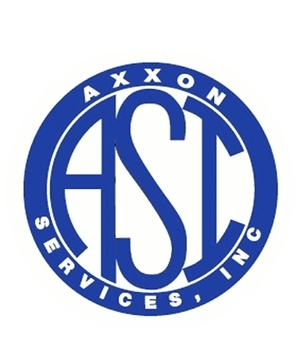 Axxon Services is available if you need us — whenever you need us. 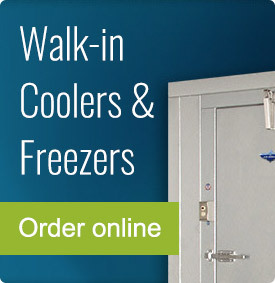 24-hour emergency service is fundamental for your Restaurant Equipment. When you call, any time of the day or night, a skilled Dispatcher will work with you from the moment you call to the moment they dispatch a technician. 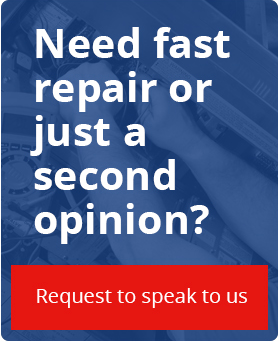 We have technicians available 24 hours a day to come to your business and to resolve the problem on site. 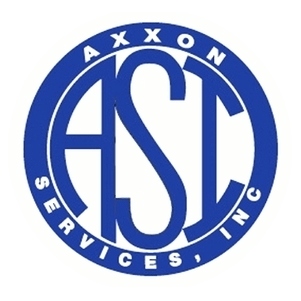 Axxon Services also offers Preventive Maintenance Programs to reduce service calls and breakdowns. Call today for an in-house evaluation or to schedule repair service. Call 210-558-8420 or click here to request service.